Originally posted at Mon 21-03-2011 21:29:09, in the nerd stuff category. 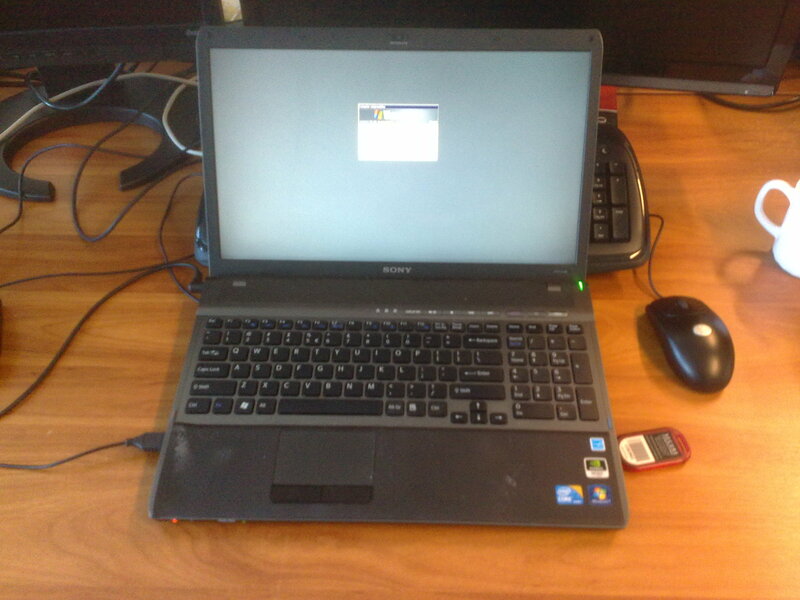 On Mon 21-03-2011 21:51 uwog wrote: I had to rdesktop into a machine from a client... I'm innocent, I swear! On Mon 21-03-2011 21:53 foddex wrote: I don't believe you. You even left the Windows sticker on the bottom right of your laptop. Admit it, you kiss it goodnight don't ya! !